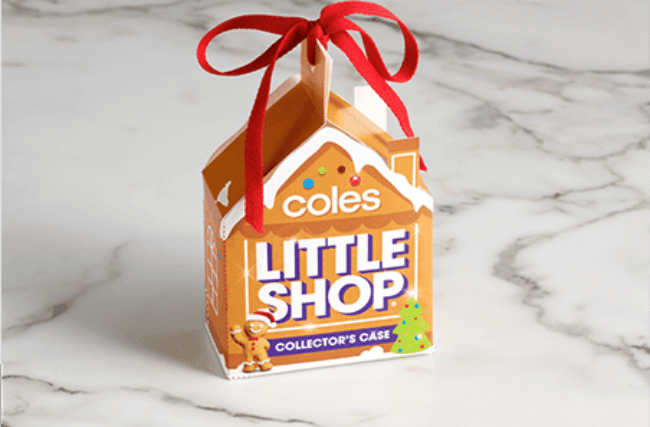 The reason shoppers are angry about the Coles Little Shop Christmas collectables. If there’s one thing Australians are passionate about, it’s Coles Little Shop (also Bunnings sausages and cricket, but mainly Coles Little Shop). So when Christmas themed minis were announced, we were collectively stoked. The limited edition minis were released on December 7 – less than a week ago – but uh… we already have a problem. In fact, if you got your hands on the Little Shop Christmas collectable case you could make a healthy profit on eBay because they’re sold out. And people are really damn mad about it. 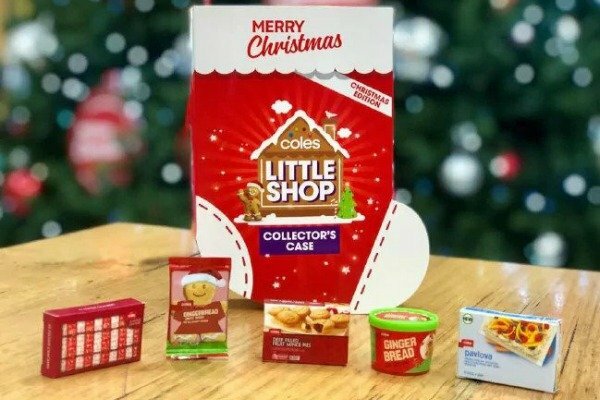 People took to Coles’ Facebook page to express their frustration at not being able to get their ‘Christmas stocking’ collectors case to house their collection of mini mince pies, Christmas crackers, gingerbread men, pavlovas and Coles’ limited-edition gingerbread ice-cream . A Coles spokesperson confirmed the cases were sold out on its Facebook page, saying it was a “while-stocks-last campaign”. “Although we had anticipated a degree of success based on our previous Little Shop campaign, we’ve had an overwhelming response and unfortunately many of our stores have sold out of cases,” the post said. The announcement on Facebook has attracted hundreds of critical comments. 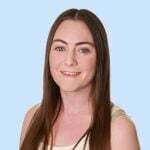 “Poor form Coles… causing heartache right near Xmas… not supplying enough for all… hurting all customers that collect and disappointing that your staff are receiving abuse from said under supply. This is why I do not shop in your store. The end,” wrote another. Collectors cases are popping up on online marketplaces – including Facebook and eBay – with one full minis collection and case listed for $250. If you’re not down for paying way too much money for a case that originally cost $4, maybe skip eBay and head to the Coles Little Shop website where you can download the template for a DIY collectors case. It&apos;s in the shape of a gingerbread house and honestly, just as cute as the stocking.